John Michael Scalzi II once taped bacon to a cat and spontaneously created the internet. He also writes books. He’s won a trio of Hugo awards: Best Fan Writer, Best Related Work, and most recently Best Novel for his book Redshirts. If he wins two more, he’ll be able to combine the five rocket trophies into a giant silver mech. His Old Man’s War series was optioned both for film and then for television. (I’m holding out for the puppet show, myself.) Lock-In was his fourth book to appear on the New York Times bestseller list. He was a creative consultant on the show Stargate Universe, and wrote the story for the first-person shooter Midnight Star. Tor Books recently signed him to a 10-year, 13-book, $3.4 million contract. Rumor has it he’s already invested the money in the development of churro-flavored Coke Zero. Scalzi served as president of the Science Fiction/Fantasy Writers of America, better known as SFWA, where he passed a controversial new rule allowing one Nebula award trophy each year to be secretly filled with bees. In his free time, he takes lots of pictures, plays ukulele, taunts the internet, spends time with his wife and daughter, and acts out romantic adventures with his Yoda and Wesley Crusher action figures. Originally written for Arisia, held in Boston, MA, in January 2016. 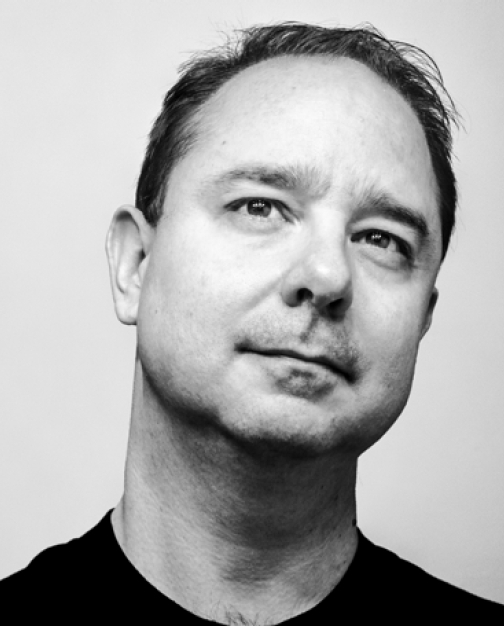 John Scalzi was the Author Guest of Honor.